Sgt. 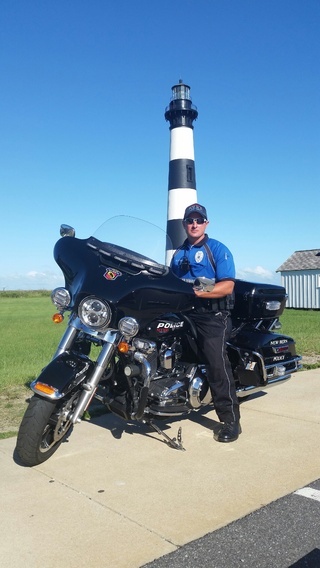 Zerby has been with the New Bern PD for 15 years and with the Traffic Enforcement Unit since 2004. He is a current motor officer for the police department.